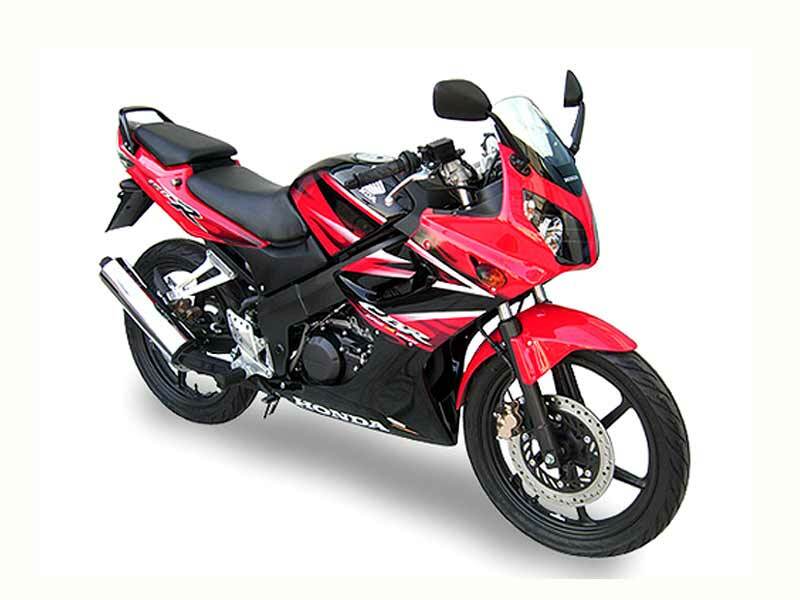 Honda CBR150R is a 6 speed manual transmission bike with mesmeric features and dynamic feedback. Read the review to know the features, price & technical specifications. Speculation is rife with the whiff of Honda's possible launch of its international brand bike, Honda CBR150R which is already launched in Malaysia. 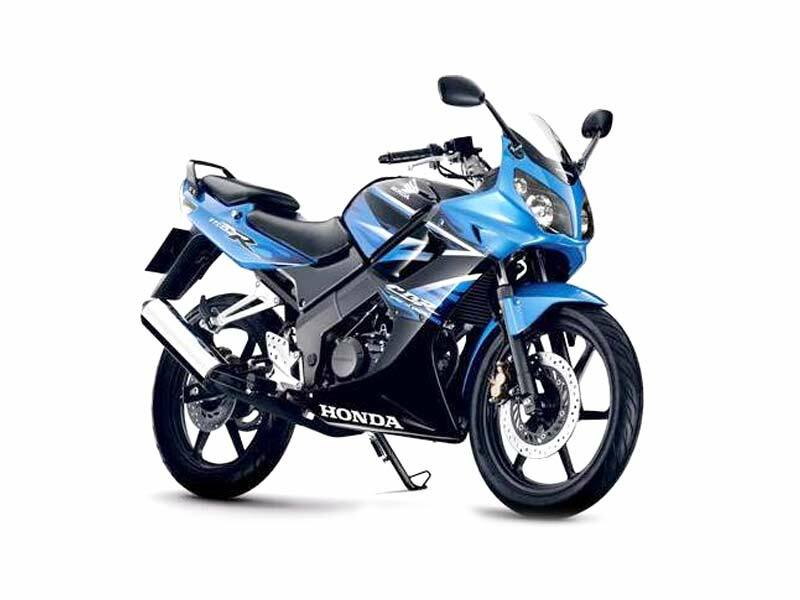 Honda is expected to introduce the bike in 2010 in India with the affordable price and contemporary riveting features. Honda sees Karizma ZMR and R15 as the strong contender of CBR150R. The bike is of 6 speed manual transmission and the engine is a water cooled type with an automatic electric fan that turns on when needed. CBR150R is a sure hit in the Indian market in the event of launch as it comes with a crop of stylish features which would lure the young Indian bikers. 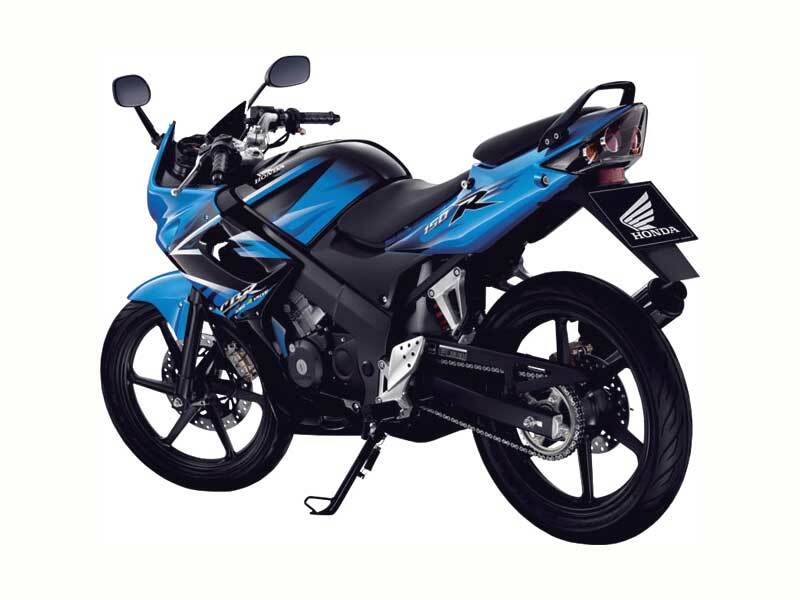 A futuristic super duck with an irresistible style, Honda CBR150R delivers an average mileage of 35-38 kmpl. The Honda CBR150R is available in the color schemes of Red/Grey, Black/Grey, Blue/Grey and its expected price is around Rs. 94,000 in India.